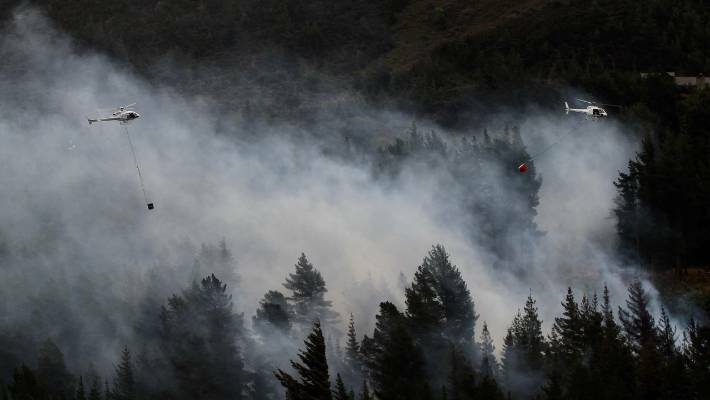 In the first 24 hours of fireworks being on sale, fire crews across New Zealand have responded to at least 26 fires, several of them significant. Fire crews are on high alert and are disappointed with the behaviour they’ve seen since fireworks went on sale on Friday morning. There were 26 fireworks related callouts in 24 hours around the country, which FENZ fire risk management officer Wayne Hamilton says isn’t good enough. Dee Hunter runs the ‘Ban the Boom NZ’ Facebook group, which calls for changes to the legislation around fireworks. Fire crews are bracing themselves for a couple more busy nights.